1. The Jasmine Star Workshop!! 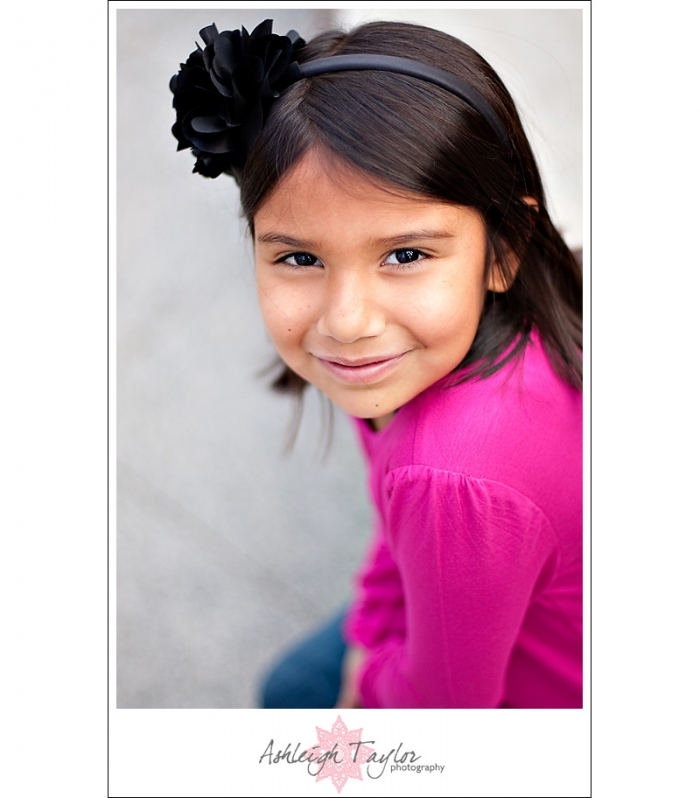 Whoa guys, so back in December I got a coveted spot in Jasmine Star’s February 16 workshop!! I was super excited to get in, but it seemed so far away. FEBRUARY. After Valentine’s. And it wasn’t even X-mas yet. But now the workshop is only a month away. Jasmine sent out a letter to everyone, welcoming us, and giving us the info for all the attendees! I’m so excited to meet all the other photographers attending and I can’t wait to see what J* has in store for us!! It won’t be long now! HOLLA! 2. My husband. Really he is in the top 5 every week…he’s my #1 (tied with my cats though duh!). BUT last night he made me brownies. BROWNIES! Yep, that’s all that’s on my mind. Actually now that I think about it, maybe brownies hold the #2 spot on this week’s list…yummy warm chewy chocolatey goodness. Yes, BROWNIES. Nom nom nom. 3. Big Love. If you don’t have HBO, I feel sorry for you. Because really its not TV people, its HBO. Quality programming at its best. All the original programming rocks my world. But…right now its Big Love showing. And its Bigger than EVER! This show gets exponentially better each season– the writers are so good for always raising the stakes. The acting is superb. There is so much depth about the human experience in this show, with just the right combo of drama and comedy. Its FAB. So watch it. At least Netflix the old seasons. You’ll thank me! 4. Haircuts! It had been way too long since I got my hair cut…My hair was LONG. And it was driving me crazy. It took forever to wash and brush, and it would get all matted underneath. Can you say ANNOYING? So my trusty hair dresser fixed the situation! My hair is still “long” just a little below the shoulders, but its not way too long, get it? Its soooo easy to handle again. LOVE IT. 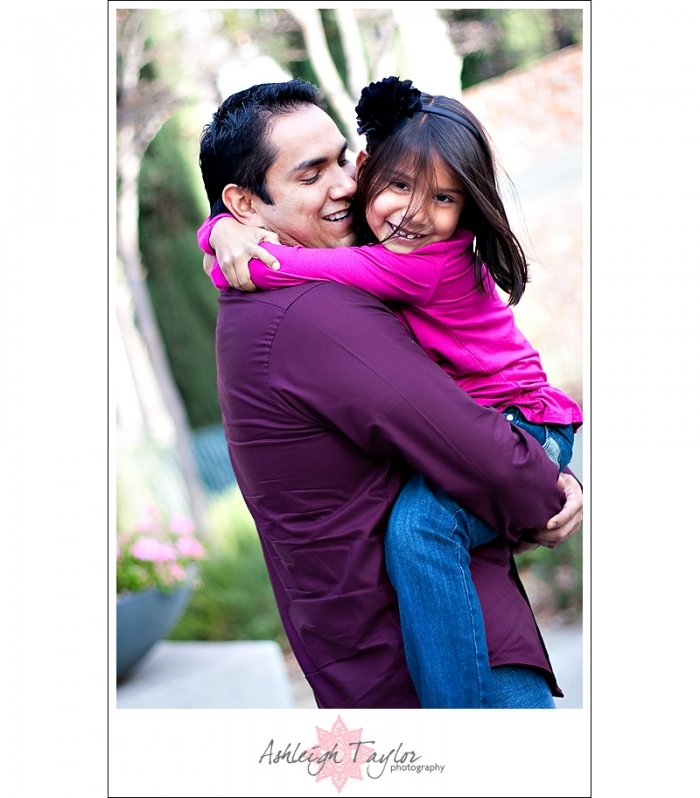 And now….here are some pics from yet another holiday mini-session I didn’t blog! Enjoy! erika - What a beautiful family!! Yum brownies sound good right now! Christina - Two words for yah…. STINKIN’ CUTE! Look at the little ballet flats. How adorable is that? Love, Love, Love! cindee bae - man, your post reminds me how much I really, REALLY need a haircut.. I hear ya on the way too long thing, mine is almost reaching the top of my jeans and it doesn’t look pretty!! I should make an appointment soon. -brittany- - Love your blog, your pics are fab aannndd you are absolutely gorgeous! Can’t wait to meet up next month! Thomas Frank - Dude what? Your going to J*’s workshop? So jealous…Have fun! Sad I don’t have HBO. Can’t wait to see your business cards. Cute young family, nicely captured! Molly Marie Williams - lovely family session! I love your logo! Very different and special. Cant wait to meet you soon! Jennifer Brotchie - Hi Ashleigh! I’m hollering back! HOLLA! Can’t wait to meet you guys too! Great blogpost!! Anna - Beautiful images. Really nice natural feel to all of these images.